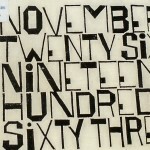 November twenty-six, nineteen hundred sixty-three. The assassination of President John F. Kennedy Jr. on November 22, 1963, ultimately ushered in a decade of turmoil and distress in the United States. The Vietnam War and the Civil Rights movement for African Americans were two of many struggles facing the American people in the 1960s. 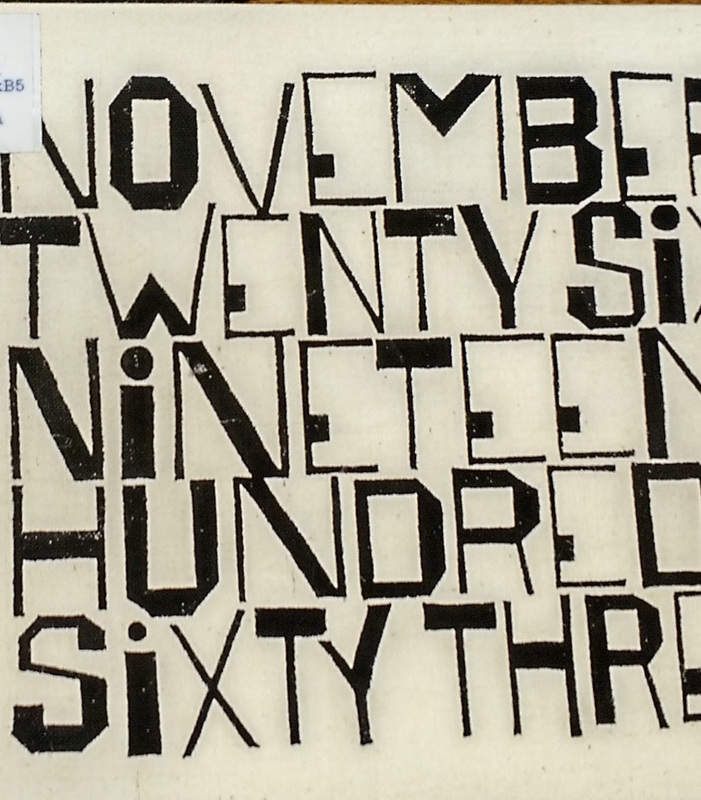 Continue ReadingNovember twenty-six, nineteen hundred sixty-three. Anyone who thinks that poetry and aviation are like oil and water would be incorrect. The National Air and Space Museum Library has more than a few poetry books containing beautiful poems about aviation, airplanes, flight and more. The Libraries has some wonderful examples of children’s books, many of which include poems for little ones. This particular late 19th-century item includes illustrations by with pictures by Helen Allingham, Kate Greenaway, Caroline Paterson, and Harry Furniss. For anyone wishing to read some of Longfellow’s work, the AA/PG Library has several options. A reader searching for a simple, brief sampling can find a very manageable solution in the book Henry Wadsworth Longfellow. This small work has only sixty pages and contains sixteen poems, including “Excelsior” and “The Village Blacksmith.” Another book, The Song of Hiawatha, is available for more ambitious readers. The poem is found in its entirety in this slightly more bulky volume, as are many illustrations. Cristoforo Columbo and Winifred Sackville Stoner, Jr.
I’m not sure if this etching can reveal anything about Christopher Columbus, who has a more complex profile these days than when the famous rhyme, “In fourteen hundred and ninety two Columbus sailed the ocean blue” became familiar to every kid in the schoolyard. What is interesting to learn about that rhyme is that it is only one couplet in a very long poem, “The History of the U.S.” by Winifred Sackville Stoner, Jr. The poem also features other famous folks who had an impact on America, including John Smith, Paul Revere and William Penn. Winifred was considered a child prodigy and wrote many “jingles” from a young age. Continue ReadingCristoforo Columbo and Winifred Sackville Stoner, Jr.